For the next 30 days job listings are free to post! To post a DevOps job please use the menu on the right sidebar. 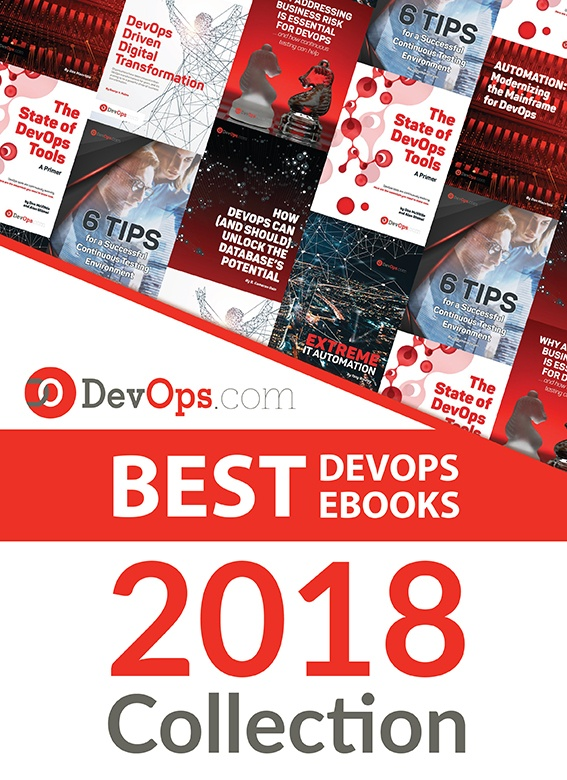 If you have any questions write to us at jobs@devops.com.